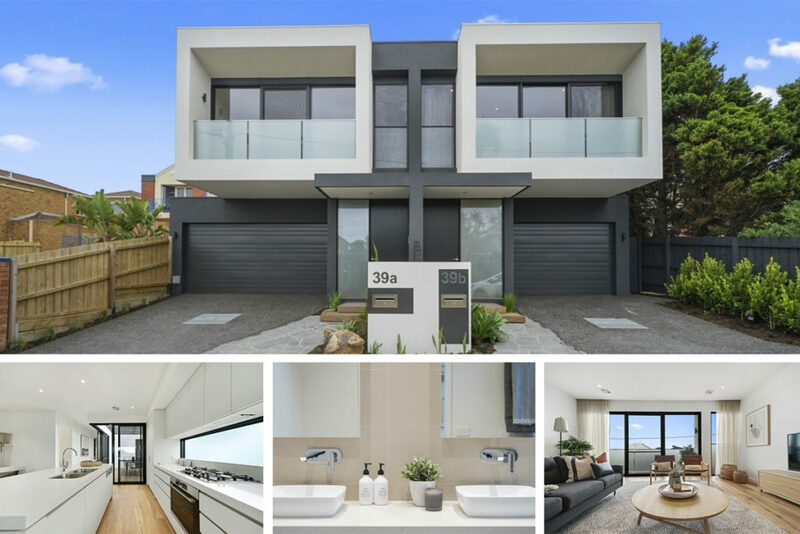 Take this opportunity to visit our recently completed townhouse development project in Aspendale, view our level of finish and discuss creating the bayside lifestyle you’ve been looking for. This exceptional property will be open for a limited time only. View our stunning brand new 3 bedroom townhouse display located beach side in Chelsea. With fluent reverse living layout, premium fittings and fixtures, this 26sq home is a statement of luxury. First floor - open-plan living flows beautifully out to the balcony, drawing you to sparkling glimpses of blue water. Tucked away is a stylish en-suited main bedroom with walk-in robe plus study nook and guest powder room. Ground floor - two additional spacious bedrooms (one fitted with a hotel-style en-suite), powder room and second living space opening to a private courtyard garden. A fantastic opportunity to experience the Lowe Design & Build difference and talk to us about your own new home requirements. 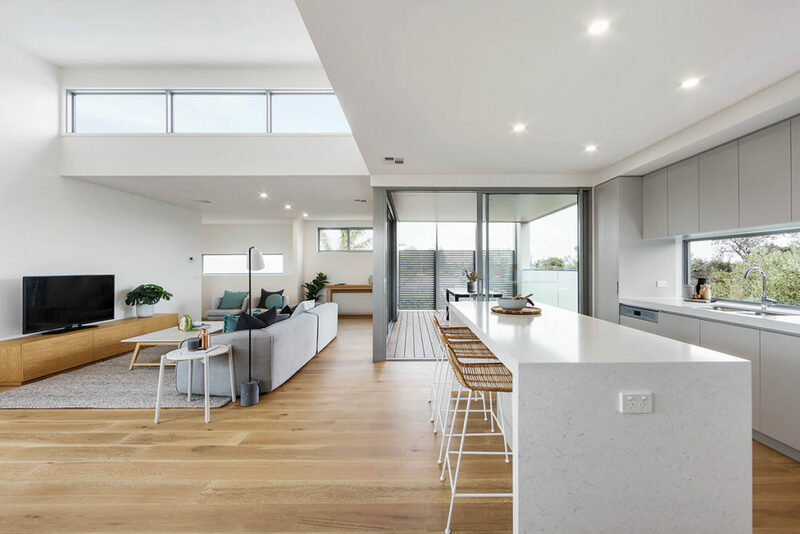 Should you fall in love with this home and its stunning location (100m to the beach and local shops), you'll be glad to know it is also for sale! Open for a limited time only, register now to view.